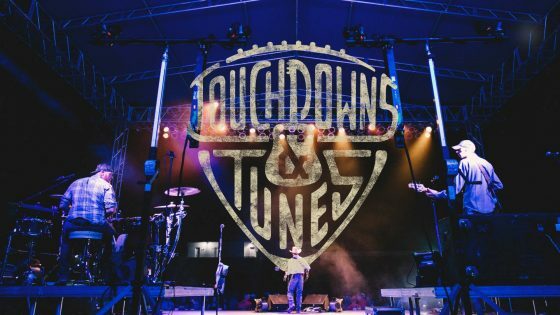 93.3 WKYQ invites you to Touchdowns & Tunes, coming September 6th & 7th to downtown Paducah! This year, you’ll enjoy Chase Rice, the returning Runaway June, Mitchell Tenpenny, William Michael Morgan and more! Tickets are on sale now! Click here to purchase your tickets online and keep listening for more updates and chances to win free tickets, from 93.3 WKYQ! Next story CONGRATULATIONS TO OUR WINNERS!